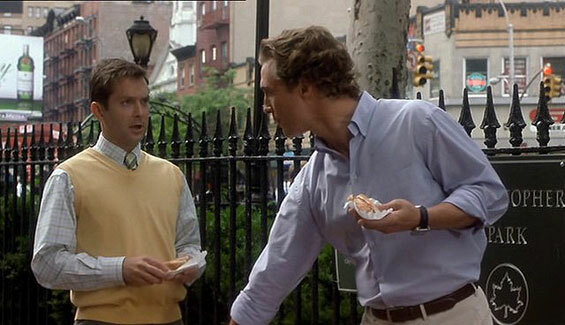 Benjamin Barry (Matthew McConaughey) is an advertising executive competing with two female co-workers for a major campaign for a diamond merchant. 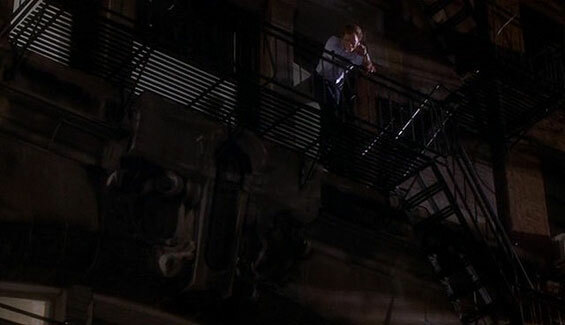 He cuts a deal with his competitors that the account is his if he can make a woman of their choice fall in love with him in 10 days. 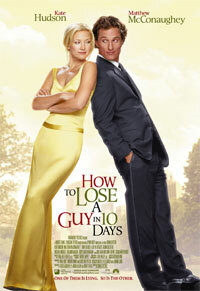 In comes Andie Anderson (Kate Hudson) who, in turn, is writing a story on how to lose a guy in 10 days as a bet with her boss to be allowed to write more substantial stories. 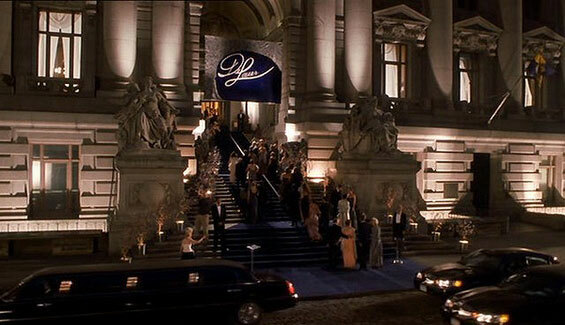 With a hidden agenda in each camp, will either party be able to complete their mission? 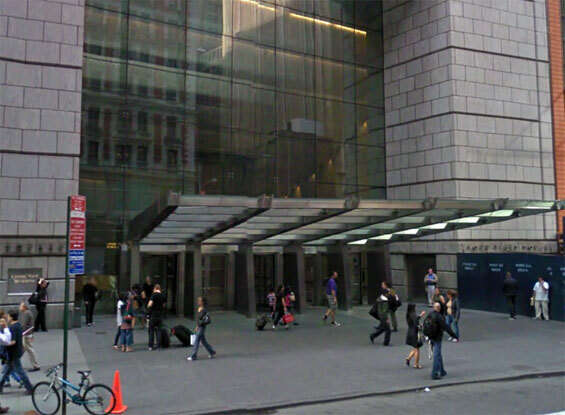 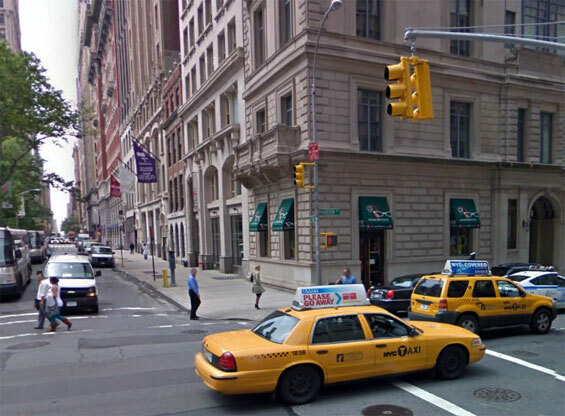 Ben's Workplace, 51 Madison Avenue and East 27th Street, Manhattan. 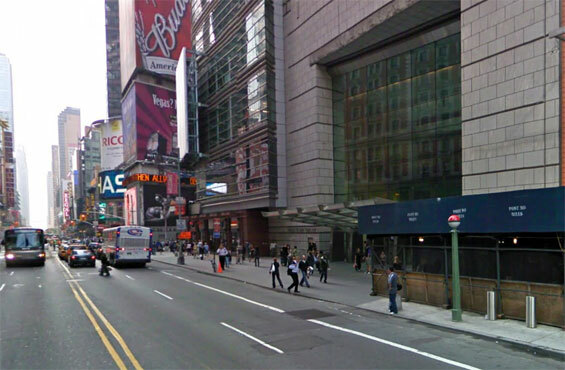 Andie's Workplace, 148 West 42nd Street and Broadway, Manhattan. 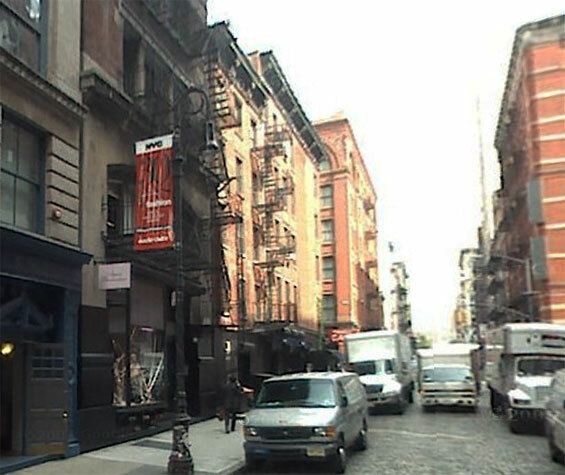 Benjamin's Apartment, 133 Mercer Street and Prince Street, Manhattan. 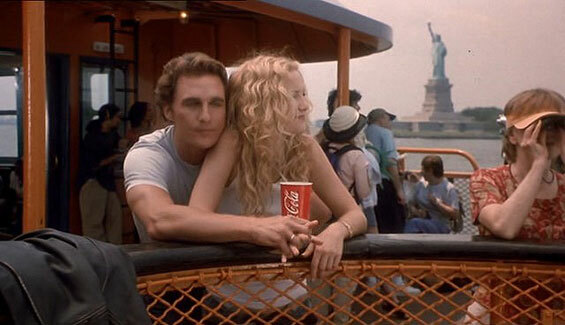 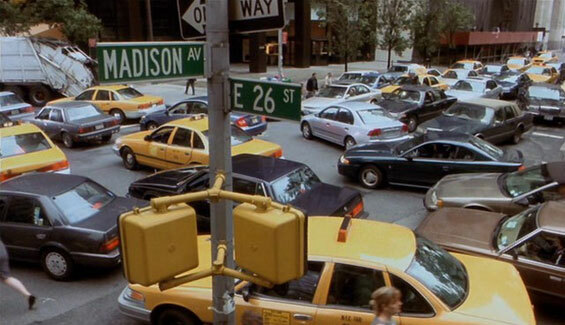 otsoNY Comments: Although several of the shots clearly show Madison Square Gardens, the actual close ups of Kate Hudson and Matthew McConaughey were shot in Toronto, Canada with the help of the green screens. 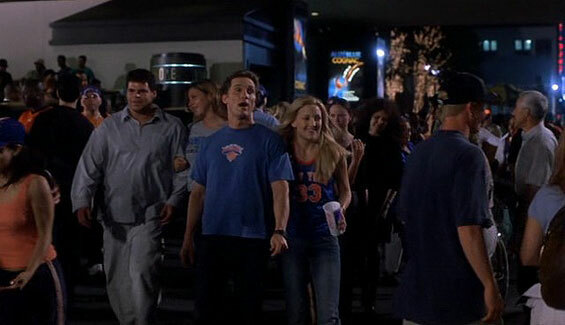 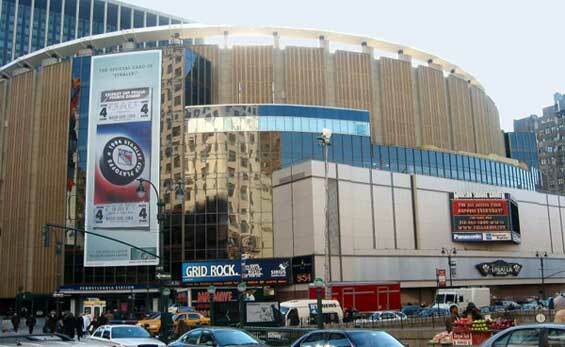 It is only when Matthew leaves the stadium to buy a drink in the foyer and when him and Kate leave the game are they actually at Madison Square Gardens. 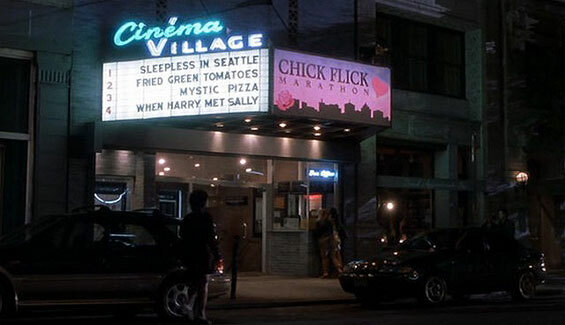 otsoNY Comments: One of the films at the chick flick marathon is Mystic Pizza which was also by director Donald Petrie. 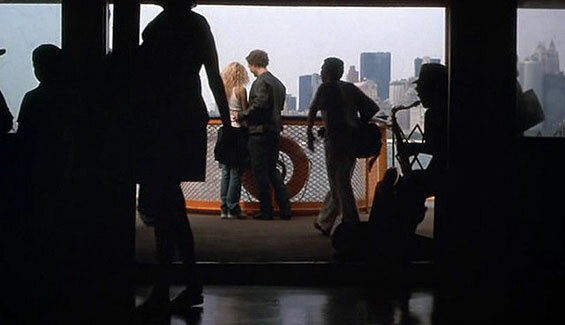 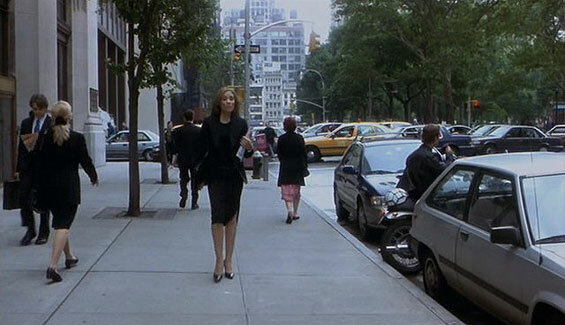 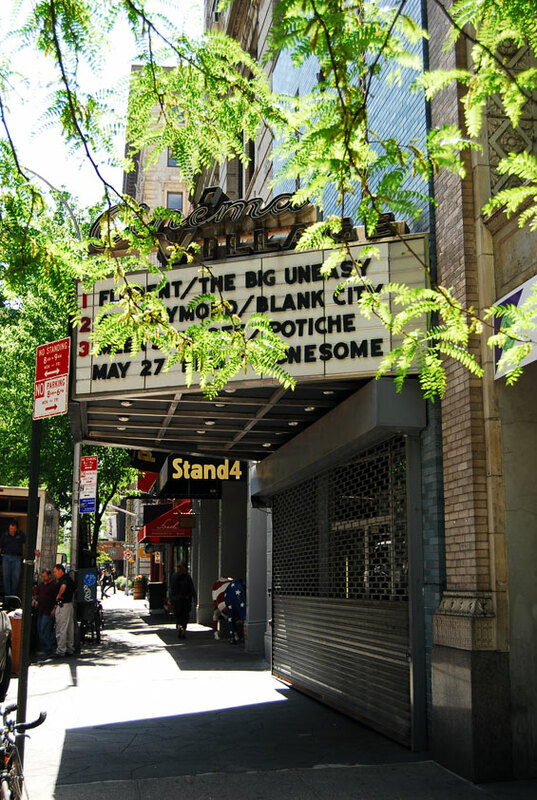 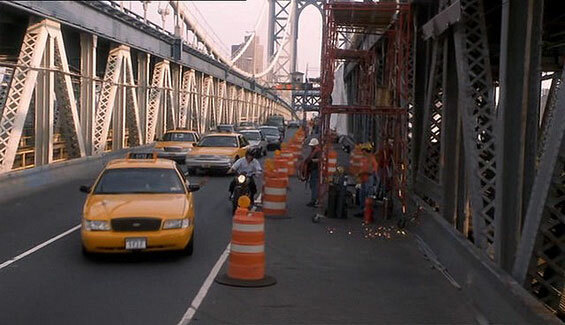 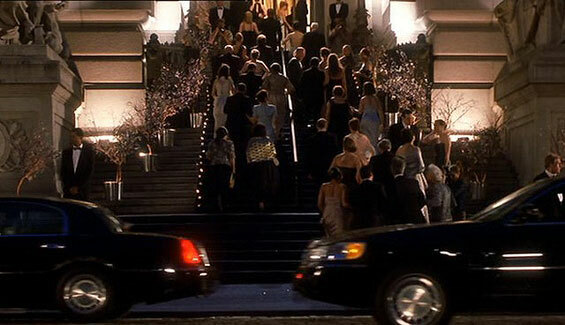 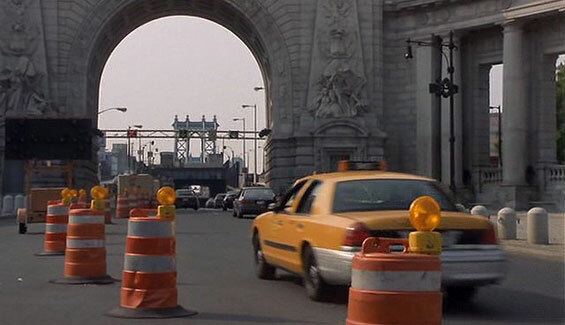 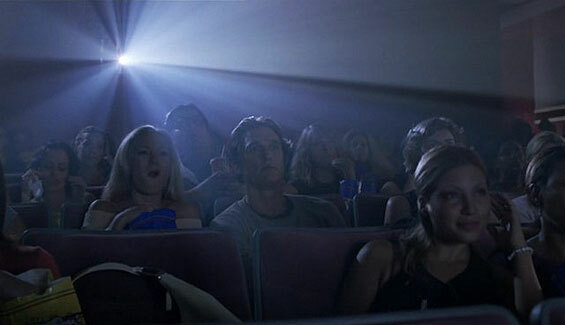 The exterior for this scene was shot in New York City, whereas the interior was shot in Toronto as were many of the restaurant scenes. 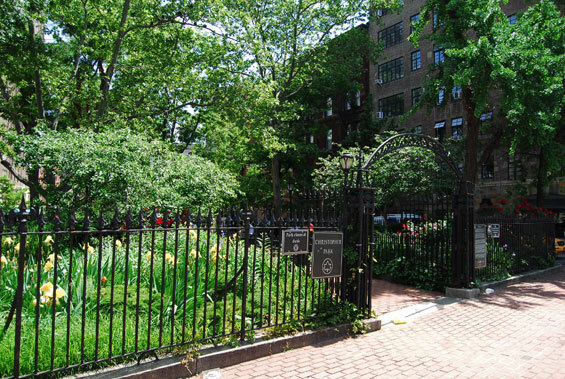 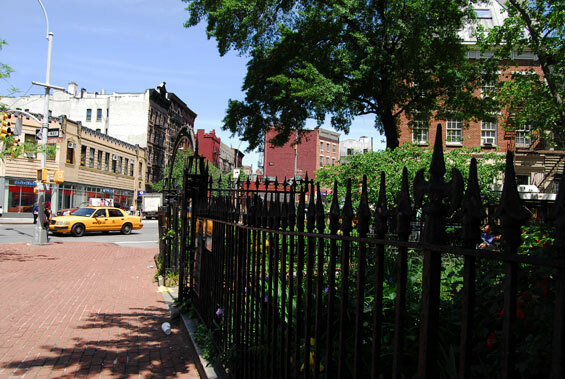 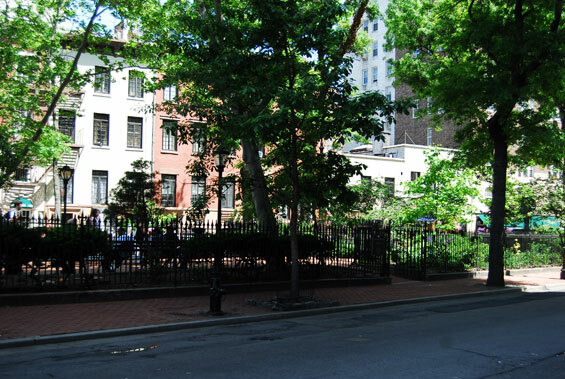 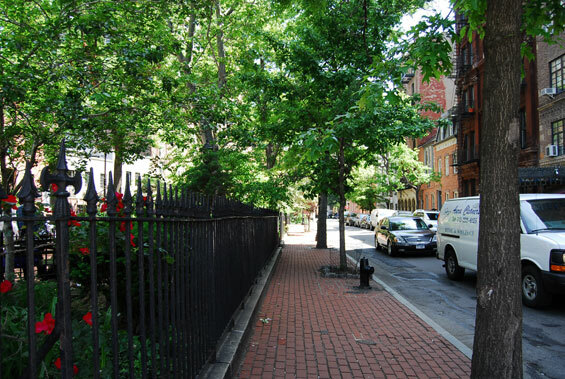 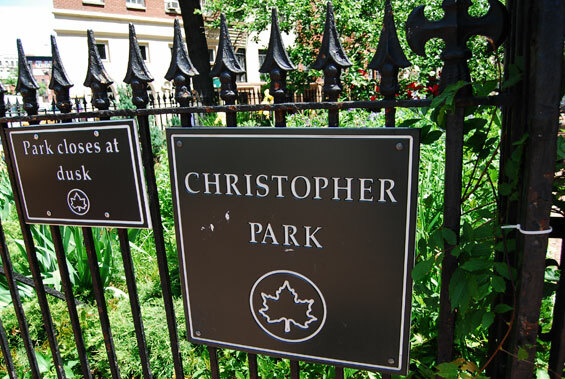 Christopher Park, Grove Street and West 4th Street, Manhattan. 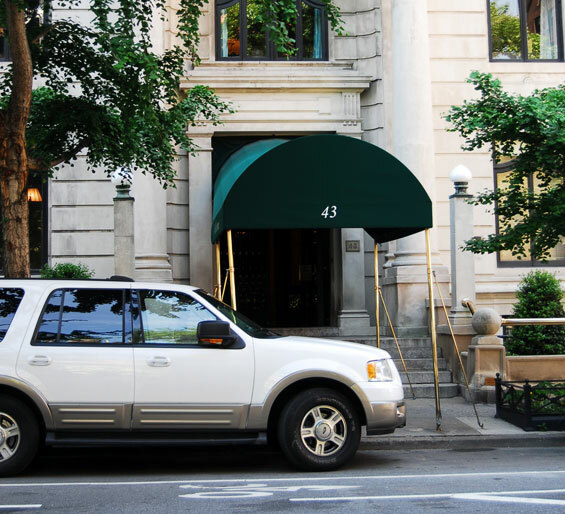 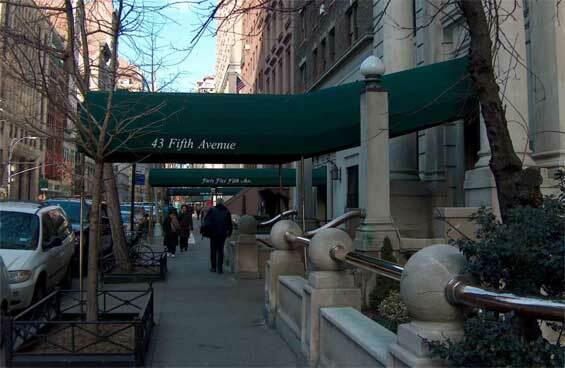 Andie's Apartment, 43 East 5th Avenue and 11th Street, Manhattan. 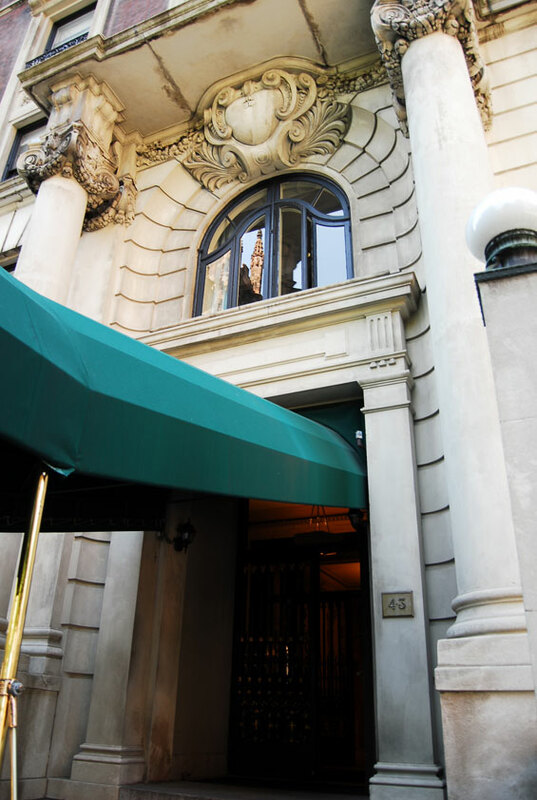 otsoNY Comments: The apartment building was also used in the film, Just My Luck and was the apartment building for Ashley Albright played by Lindsay Lohan. 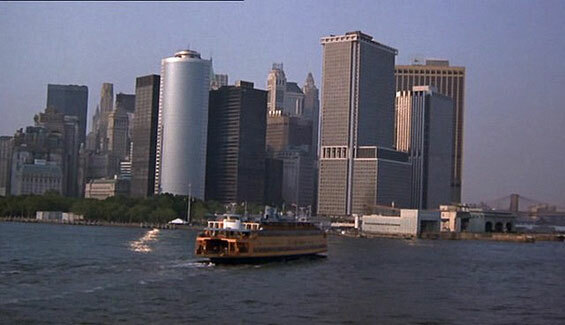 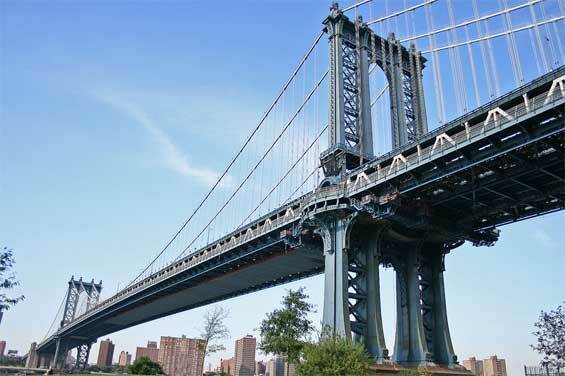 otsoNY Comments: As with so many New York based films, several of the scenes are often shot in Canada. 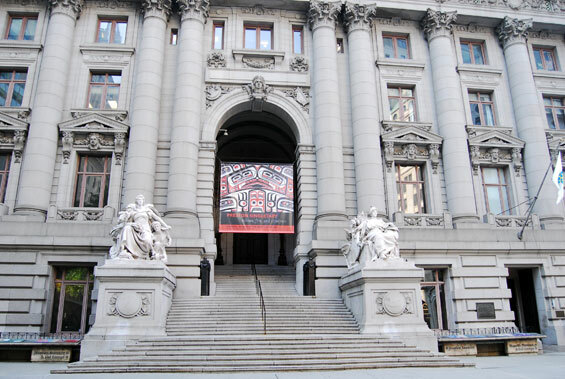 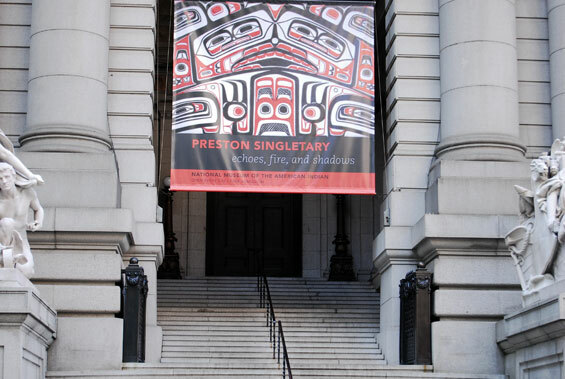 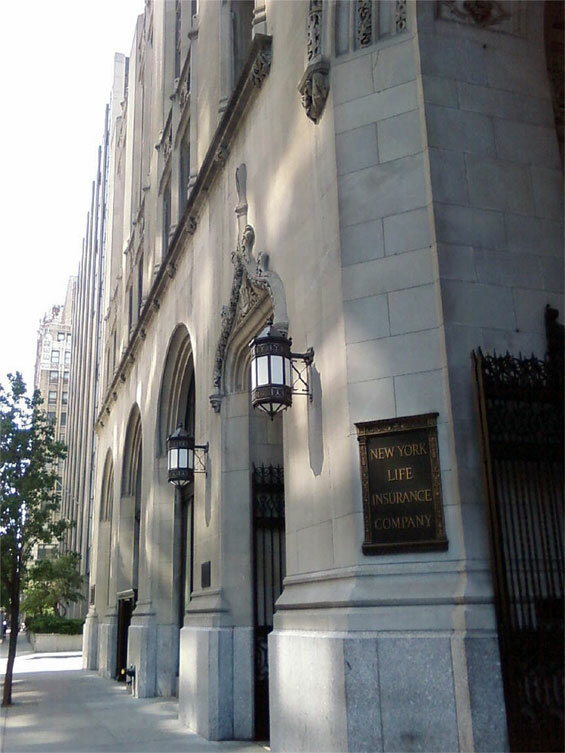 The exterior is the US Customs House in lower Manhattan, but all of the interior gala scenes were in fact shot 3 weeks later in Toronto.